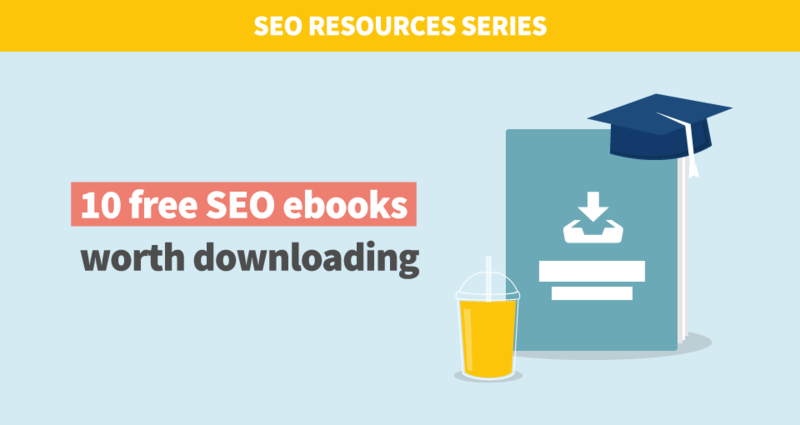 We made a little research on the available resources and chose the top 10 free SEO ebooks (plus 6 honorable mentions) that are worth downloading so that you may benefit from the knowledge of the others and learn something new about SEO. We have also selected one idea from each ebook that we consider the most interesting. Let’s begin with the key player in the field of Search Engine Optimization – the Search Engine itself – Google. This guide by the Google team is a very good stepping stone for anybody, who is new to the world of SEO and wants to understand the best practices of better optimization. With over 300 pages, SEO 101 ebook by Search Engine Journal is one of the most comprehensive free resources about SEO available. It includes the history of SEO, vast glossary, detailed statistics and many other interesting chapters. Definitely worth checking out! “Content is king!” You will find many articles that make this statement. While they are not completely untrue, content is less king and more like a valuable business partner to links, design, and usability. Moz’s comprehensive guide to link building is useful for both total beginners and people who have been familiar with link building for a while. It has a very educational character and covers the best link building tips and tricks. The raw number of links pointing to your website is a strong ranking signal. However, you do need to remember that the quality is equally, if not more important than the number. In this very well-written ebook, Search Engine Journal focuses on link building based on acquiring high-quality links through the holistic, fully integrated strategy. Each technique is described with a focus on the right timeframe of the implementation and the desired result. The better these websites perform that already link to you, the more valuable you become. Getting the link is the first start to the relationship. 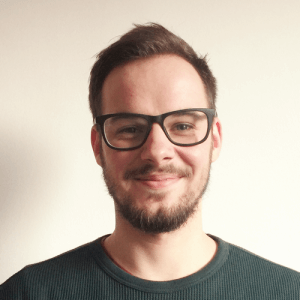 Another great guide for link building by a guy, whose whole business is focused on this area of Search Engine Optimization. Brian’s SEO ebook was updated in 2017 and includes all the important stuff, including four interesting case studies and advanced link building techniques. A very engaging SEO ebook by the Tone Agency structured as a to-do list for 5 important aspects of SEO: keyword targeting, website improvements, social media integration, content creation and quality link building. Search engines, Google especially, have the power to strip your website (and your business) of its online reputation overnight. That’s some power – so it’s important to get it right. A great free SEO ebook by Hubspot focused on the comparison of the past, present and future techniques and the analysis of the evolution of the SEO. It gives you a great overview of both the practices that should be left behind and practices to focus on in the future. When in doubt, always err on the side of providing relevant and coherent content that your website’s visitors (your prospects) can digest. If you find yourself doing something solely for the search engines, you should take a moment to ask yourself why. If you want to dive into the SEO for e-shops, Brian Dean’s ebook is a great start. It is divided into 6 chapters focused on most important aspects of e-commerce SEO, giving detailed examples and useful tips. If you want to run an effective e-commerce SEO campaign, make sure to kick things off with keyword research. This ebook consists of 6 chapters written by SEO experts from HubSpot, Stryde, Distilled, and Moz. It is always good to learn from the professionals and look at the most important topics of Search Engine Optimization from their point of view. Businesses no longer need to spend thousands of dollars on advertising in directories and magazines. Every business with a website has the potential to get found by more customers online through search engine optimization (SEO) and inbound marketing. A very well-written and compact ebook on the current (and future) trends in SEO. It covers topics such as machine learning, AMP, voice search and predicts their influence on the ranking in the future. 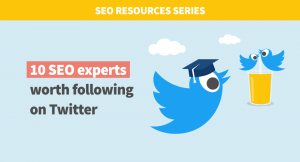 It concludes with the opinions of 6 experts about the future of SEO. Our advice is not to jump to conclusions when Google makes a statement. Instead of taking these statements at face value, do your own research, and use tools like Search Console and Analytics to monitor your site’s visibility after making changes. At the end of the day, Google is a business and they are looking out for their own best interests. Ebook is a very practical and popular way of sharing a comprehensive content in the SEO field. Many experts are happy to share their knowledge in order to provide additional value to their followers and promote themselves. We hope that you found useful information that will help you to better understand the vast topic of Search Engine Optimization. What do you think about ebooks as a source of information about SEO? P.S. Don’t forget to subscribe to get new articles from our SEO Resources series!